Flying into Alicante Airport? 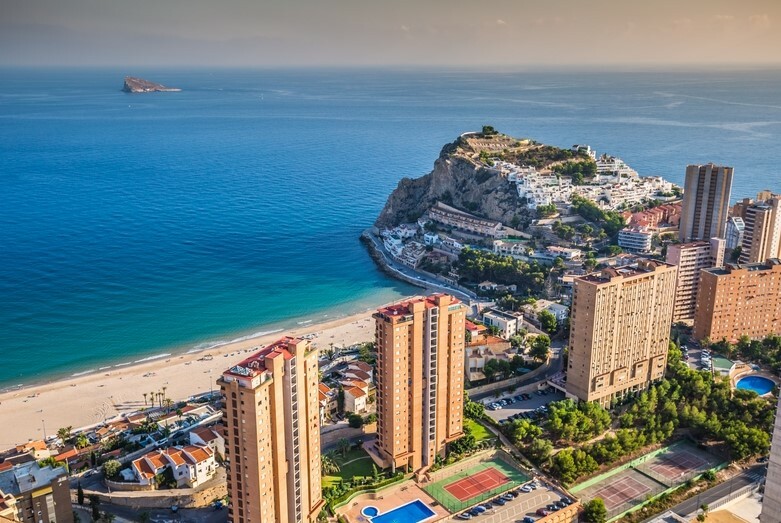 You will have already done your fair share of travelling, so here are some of the best seaside towns near Alicante Airport. Santa Pola is a small fishing port turned family-friendly resort. Only a 12-minute drive from the airport, you can hop straight off the plane and onto the soft sands of Gran Playa. Naturally, the seaside city that shares the same name as its resident airport is also nearby. 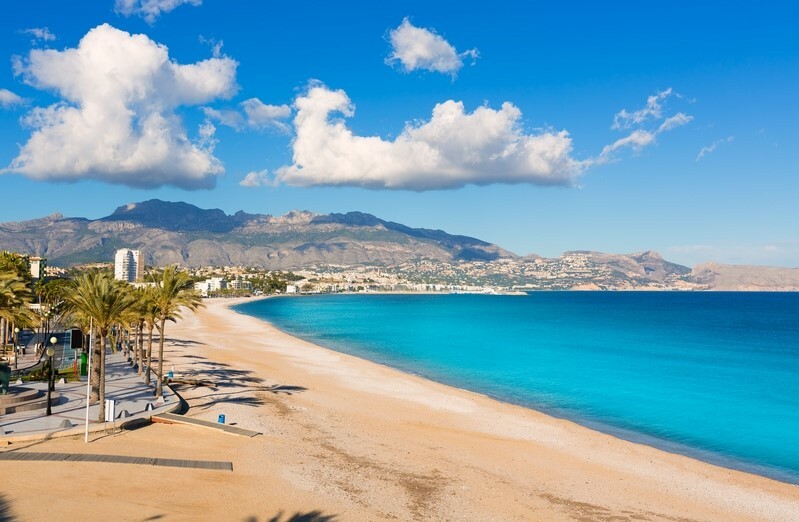 Alicante has rightfully earned its place as one of Spain's most popular resorts for sunny beach breaks with a buzzy vibe. 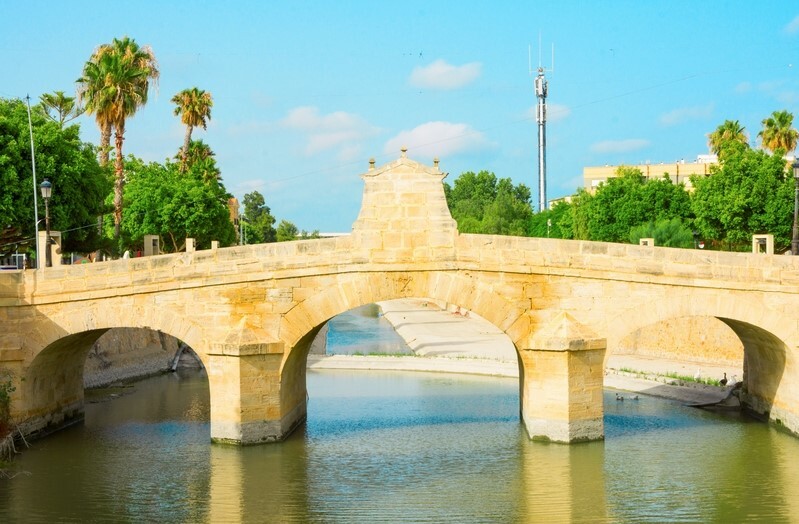 Elche is a city best known for its lush UNESCO protected palm groves. Enjoy the sway of the breeze in the trees as you try to take in all 200,000 of them - yes, you read that correctly! Elche is a short drive from the airport and a very pleasant day trip from Los Arenales de Sol beach. 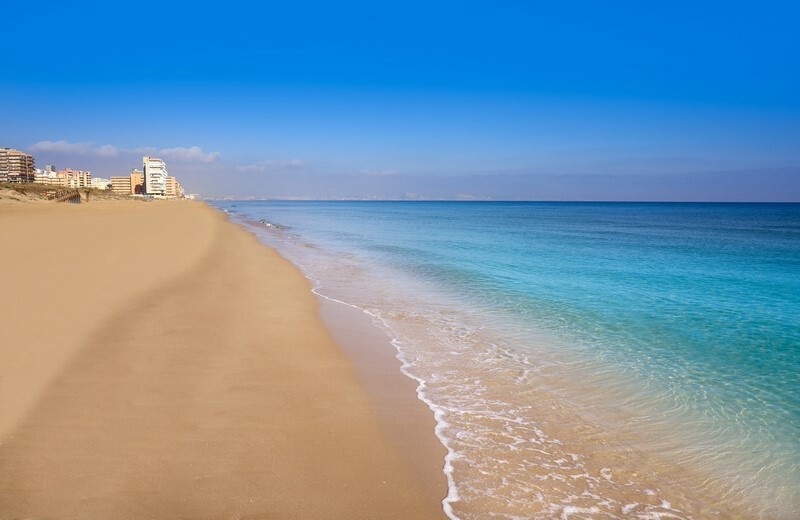 Relax on the white sandy beaches of Orihuela Costa. 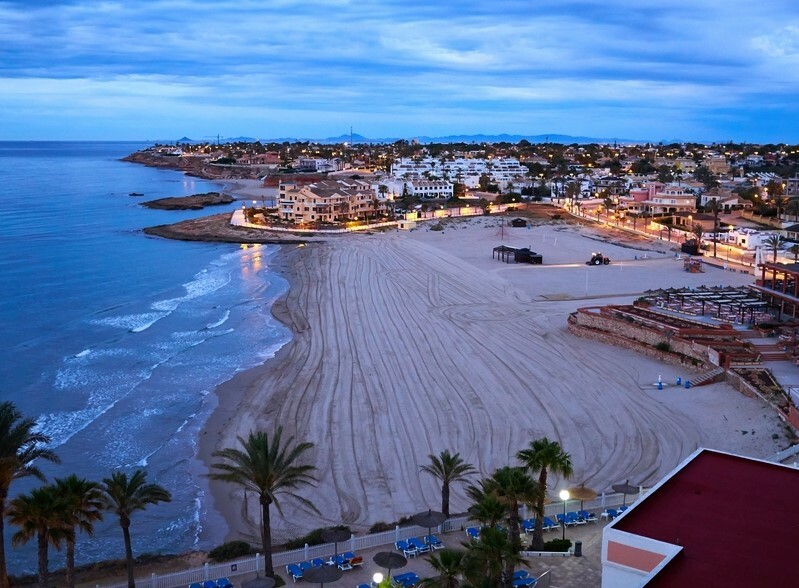 Choose from 16km of award-winning coastline; our shoutouts go to blue-flag Playa Flamenca and La Zenia beach. The latter sits right near the region's main shopping centre which is worth noting if the relaxing gets too tiresome. 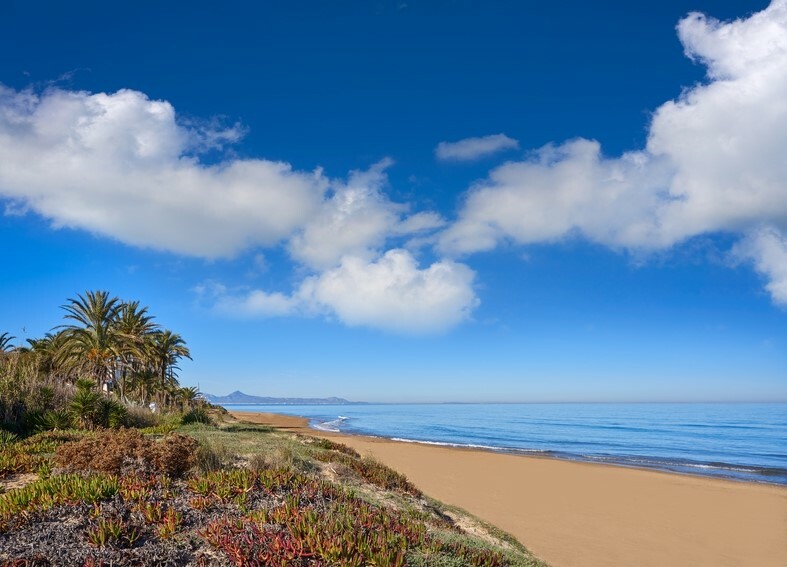 All of this is reachable after just a 35-minute drive from Alicante Airport. Torrevieja prides itself on being a modern seaside city centred around family holidays. It is a popular destination with Brits for its balmy temperatures and comforting home-from-home amenities - we see you, Irish pub! 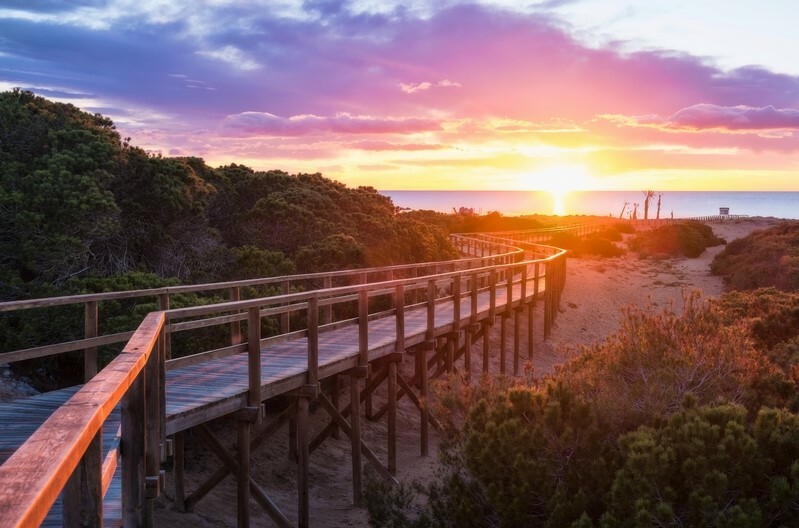 However, it is equally a favourite with Spanish locals for the rejuvenating saltwater lakes of Las Salinas de Torrevieja. Who knew a mudbath could be so easily accessible from Alicante Airport? Benidorm is known for its buzzing nightlife, great golf and second to none beaches. This lively, sky scrapper peppered resort is home to a palm-fringed promenade, which you can explore for yourself after a 43 minute drive from the airport. 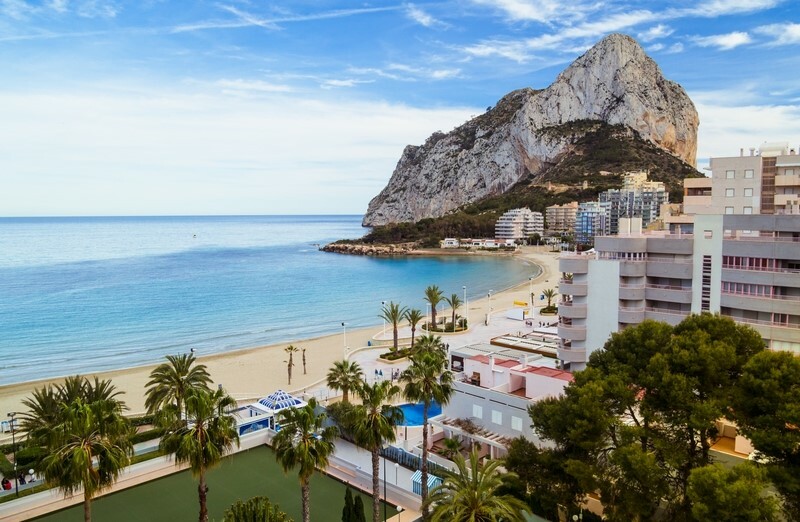 Calpe is big on beaches and seafront bars. This high-rise destination offers an illuminated skyline at night, but make sure you check out the gorgeous cliff scenery in the day. Pitch up camp in under an hour from Alicante Airport. Denia is a longer drive from the airport, but well worth the trip. This quiet seaside spot offers a historic old town, vibrant marina and sweeping sandy landscapes to boot. 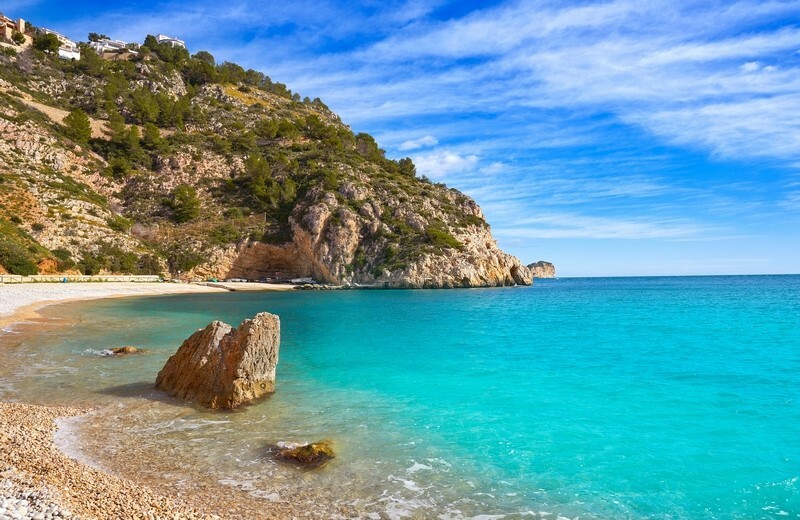 Javea is a paradise built on sun, sea and shingle sands. The cove here is great for water activities like kayaking or scuba diving. Just an hour or so from Alicante Airport and you'll be able to dive in straight in. Visit one of our villas in Spain.